Gepubliceerd 18 februari 2018 op 720 × 960 in Game is on, the pudding is hot! 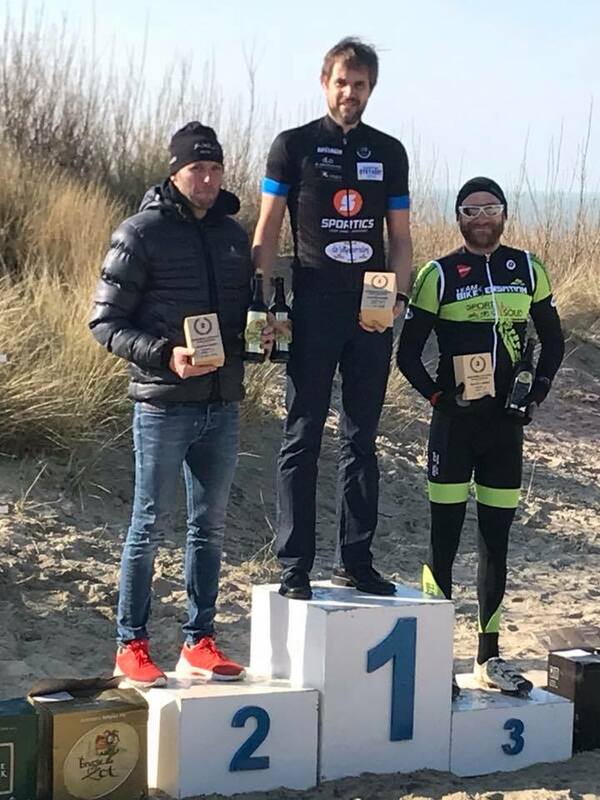 Multiple topresults in cycling and duathlon past weekend! Bart took 7th overall, 2nd masters against some offroad specialists!